The film explores a movement of contemporary architecture which is a continuation of Le Corbusier’s ideas. 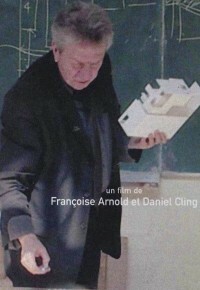 Henri Ciriani is an architect and a teacher. Through his own as well as through his former students’ testimonies, the film highlights the mechanisms of transmission, whether real or imaginary. Les Productions de Effa: Thinking architecture, city and country. Observe man in his physical space. Cultivate memory and transmission.